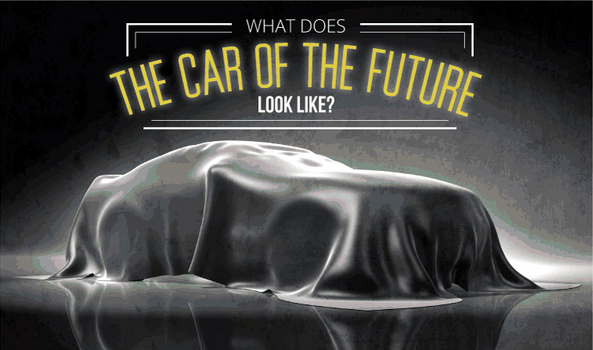 What will the car of the future look like? Will it drive itself and communicate with other vehicles in order to avoid traffic accidents? Will it be loaded with advanced sensors and have greatly reduced emissions compared to today’s cars. In the infographic, the folks from InsuranceQuotes try to imagine the car of tomorrow, taking these and other likely possibilities into account. No matter which technologies are used, the car of the future is likely to be smarter, safer and more efficient. Check out how it compares to today’s cars.